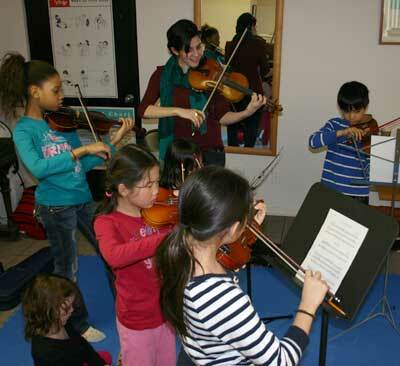 The Suzuki method is a joyful, step by step approach to learning music, which emphasizes parental involvement in a friendly and social environment. 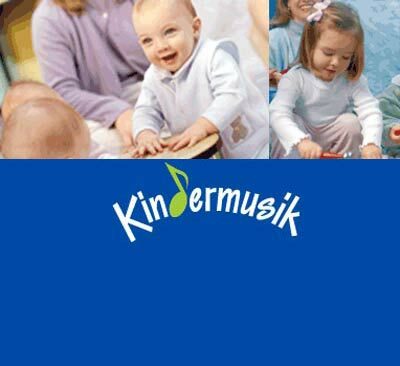 Kindermusik classes are age appropriate, and help to develop early literacy and language skills, as well as to acquire reasoning and math skills while fostering the love of music. 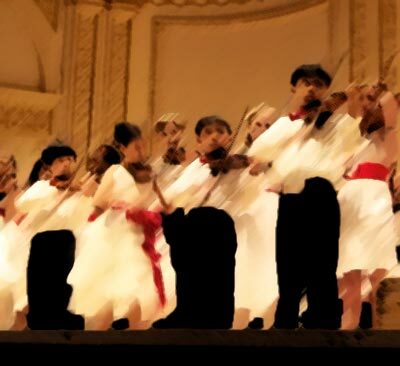 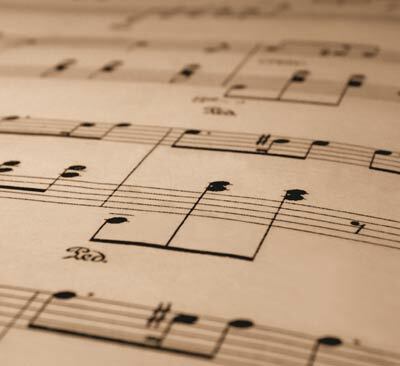 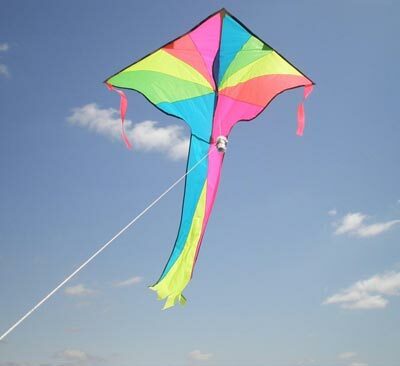 The Port Jefferson Music Academy offers an array of creativity classes for all ages.Classes in the visual arts, language, drama and screen writing, and creative movement are being offered. 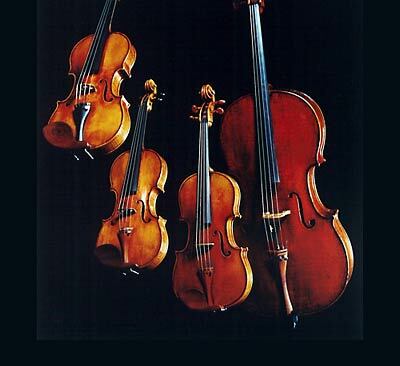 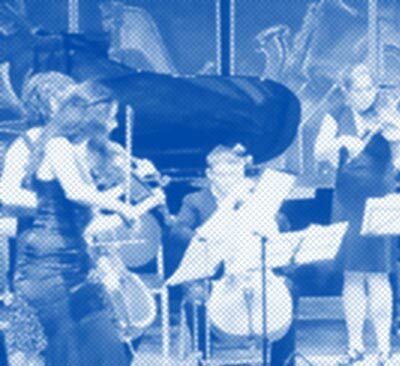 Chamber music series which features members of the Braude Ensemble with guests that include some of the leading chamber music artists in New York and abroad.